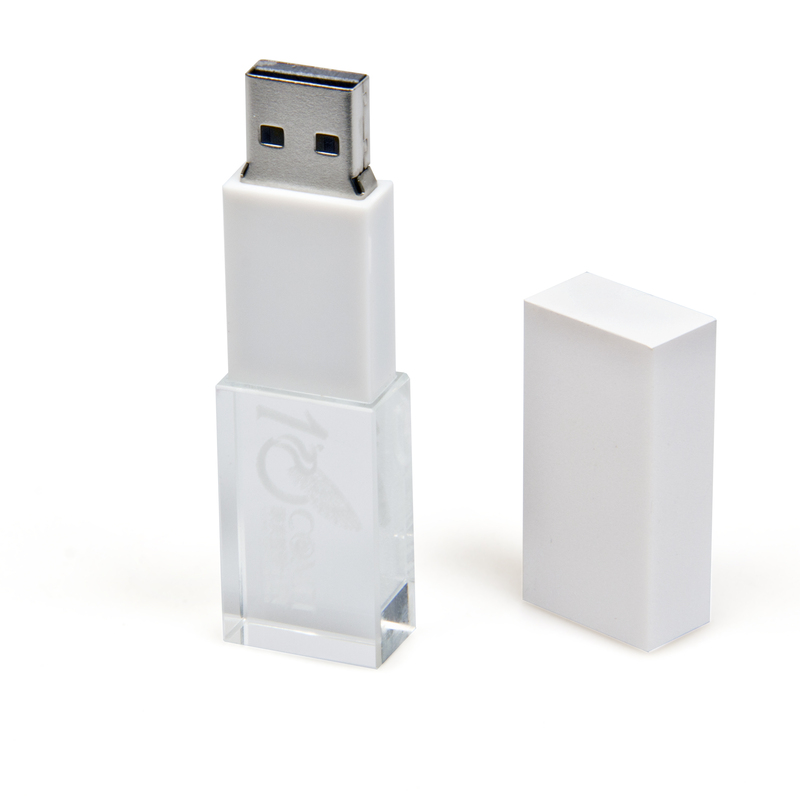 Our KEY shape Promotional USB Flash Drives have a 10 year memory retention warranty. 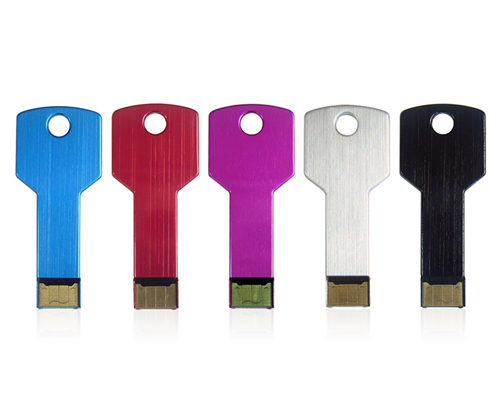 Built with an aluminium outer case, each of these USB drives are easily able to custom printed to your chosen PMS (pantone) colour. 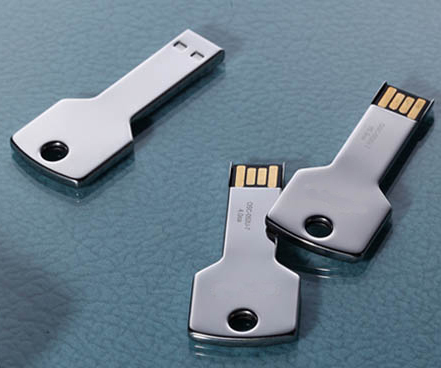 A 1 year replacement warranty on faulty manufacture, A Grade Chip used and a 10 year data retention guarantee comes with this product. 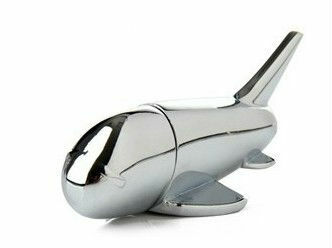 Colours available are Silver. 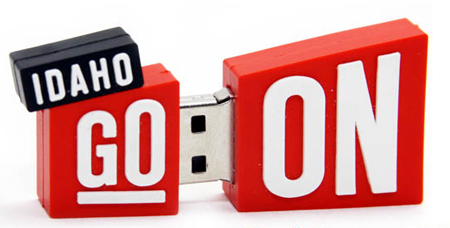 Key USB Flash Drives have great visual appeal and make perfect promotional gifts. 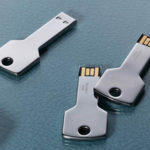 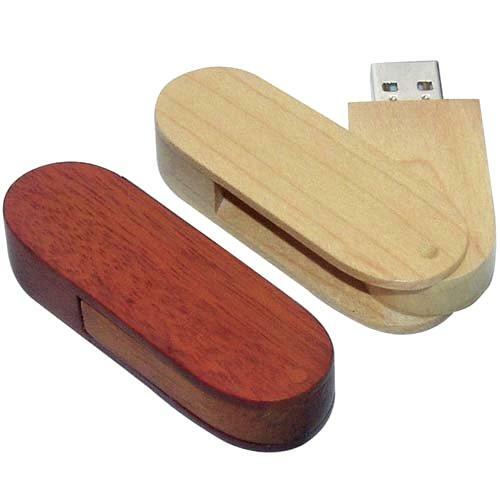 This style of USB Flash Drive can be engraved or screen printed with your logo and information and uploaded with your digital material such as brochures and weblinks. 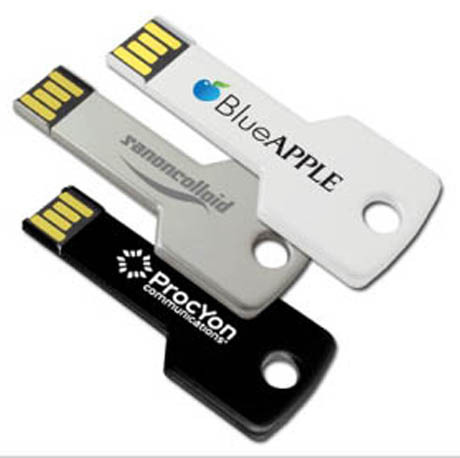 Super fast deliver times and a high end quality product, makes this Promotional USB the perfect addition to your next corporate function.